Jonathan and Faryal were one of my first weddings of 2016, and what a great couple they are!! They were so much fun to work with; easy, relaxed and willing to just have fun with whatever I suggested. They simply wanted to capture the beauty and extravagance of their wedding day and trusted me to capture those special moments and details of their most elegant wedding. 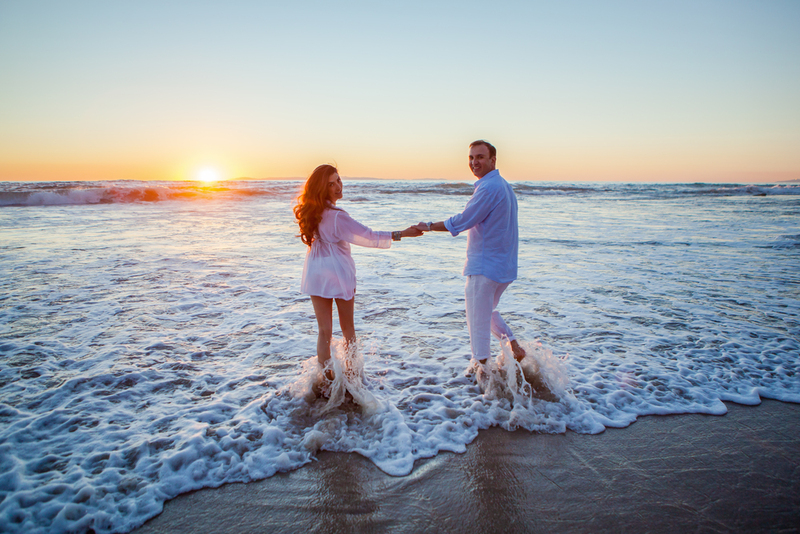 For their engagement photos our location of choice was a short session at the La Casa del Camino in Laguna Beach followed by a brief walk to the nearby beach, just yards away, for sunset photos in the sand. The wedding was held at the Hotel Irvine, Irvine, CA. The day began with detail photos of the rings followed by photos of the bride getting ready with the loving assistance of her maid of honor and her hair and make-up team. 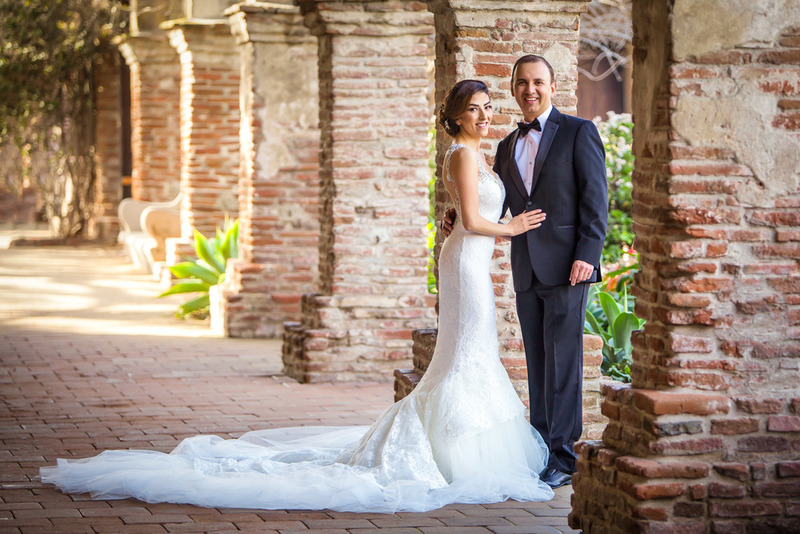 Once the Bride and Groom were ready, we traveled over to the City of San Juan Capistrano and started out at the famous Mission of San Juan Capistrano. After a few detail shots of the dress, I was able to capture their first look before the wedding; it was a memorable photo session. Faryal looked stunning in her wedding gown and drew lots of attention from mission visitors as well as the downtown locals. Everyone had a great time. 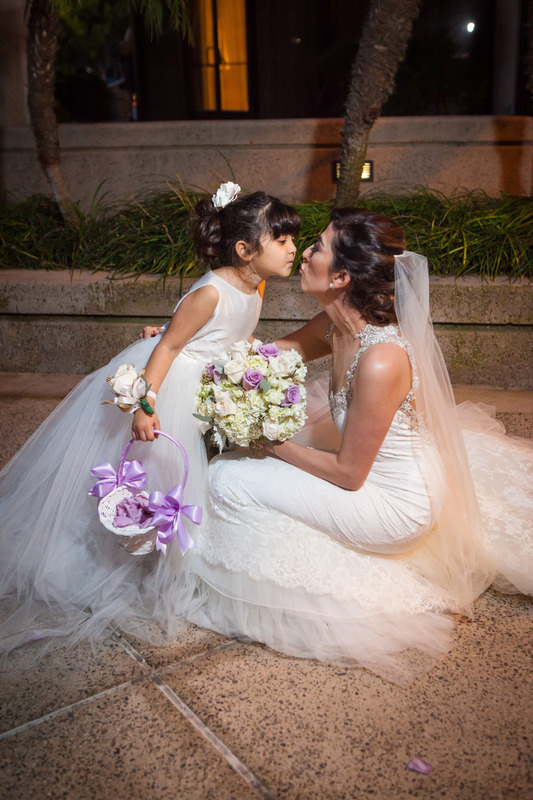 The intimate ceremony was held in the courtyard of the Hotel Irvine. 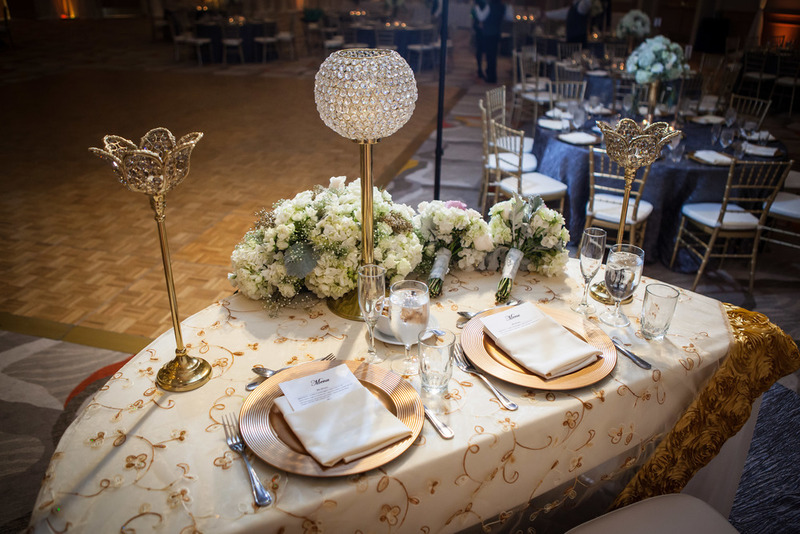 The exquisite reception, also at Hotel Irvine, was rich with elaborate features and decorations.